It’s no secret that Australia is absolutely massive. As in, it’s the same size as Europe, or the USA. That means that to travel from north to south, you’ll be taking at least a 4 hour flight. The same goes from Perth to Sydney, another 4 hours + (taking timezone changes into consideration), and you’ll cover 3,300 kilometres in that time. It’s quite obvious that for a backpacker, or even an Aussie national, the best way to get around this massive country is by plane, and here is everything you’ll need to know to do just that!The first thing you’ll notice when you look at domestic Australian flights, is that you can get them for a surprisingly small fee – even more so when you weigh in the average wage and cost of living in the country. There’s no shortage of budget airlines, so if you aren’t overly attached to your suitcase, and can comfortably live out of a backpack for a few days, you’re going to be able to travel inexpensively by air.Those budget airlines I mentioned? Despite what you may have heard, Jetstar is actually pretty amazing, especially for backpackers. They fly to and from 21 airports in Australia, and are an excellent, inexpensive way to pass the huge distances between some places (like Perth and Melbourne).The downside is that if you want to have any checked baggage, it’s going to cost you extra. If you’re like me and you travel light, however, Jetstar will quickly become your best friend. Along with the crazy Irish guy at your hostel.Depending where and when you fly, you can get almost anywhere in Australia (that has an airport, lets not be daft here) for under $100. Thats (using todays coversion rates) £47 or $74 to essentially fly across Europe or the USA. Not bad really. But that isn’t the best part.The best part, is Jetstar’s Friday Fare Frenzy. Every Friday between 4pm and 8pm AEST. The fares that you can get during this period are ridiculously cheap. They cost so little that you can probably speculatively book flights, and then if you decide not to go, you lose well.. morning coffee for a couple of days.Jetstar also has pretty good service. If any of your flights get cancelled, they’ll notify you. In fact, I had 2 flights booked (Brisbane to Sydney and Sydney to Melbourne) as a connected flight, where the first leg was cancelled and I only received the SMS once I was already at the airport. 10 minutes later I found myself boarding an (upgraded) Qantas flight to Sydney complete with in flight entertainment and food – which you wouldn’t normally get with Jetstar as they’re a budget flight provider. The Singapore based airline Tigerair is the other main budget airline operating in Australia. Similar to Jetstar it operates throughout Asia (though a little bit further than its counterpart). Some of the flights can be a little bit more expensive, and there is a bit less variation for getting around Australia itself even if Asia is more accessible.There are usually some good deals available with the airline though, so when you’re looking for flights you should definitely check them out. It can’t hurt to look for bargains, right?As with most budget airlines, if you want to check any baggage, it’s going to cost you. Tigerair offers different fees depending on flight duration, and your checked baggage can weigh 15kg (a little less than what you usually get) but the prices aren’t that bad – $75 for short flights and $90 for those over 1:45, it’ll also cost you a little extra to choose your seat if you really must sit by the window. 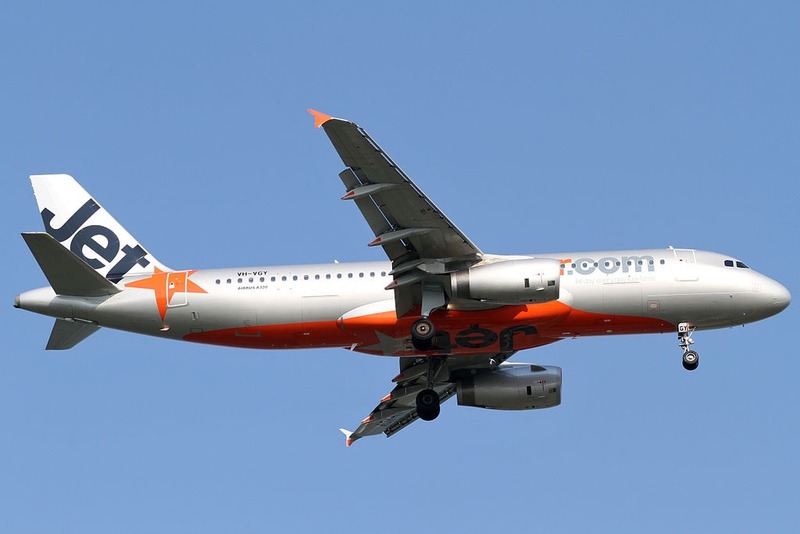 Jetstar’s big brother, sort of. Jetstar is a wholly owned subsidiary of Qantas, which is why my predicament above resulted in me boarding a Qantas flight. 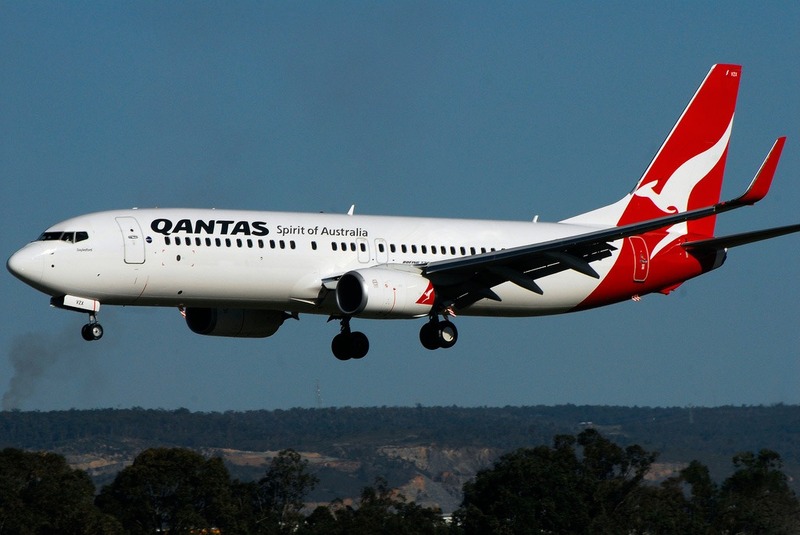 The airline also operates the largest fleet in Australia.Flights with Qantas go much further, in fact you can go almost anywhere on a Qantas flight. The difference is that their aircraft are equipped differently (read: in flight entertainment and food) and their flights will usually give you a luggage allowance (usually 23 kilograms in Economy class) on top of your carry on baggage.These flights will cost you a bit extra than Jetstar would, though with all the extra you get its not really surprising. When choosing your flights you should make some comparisons: it might work out cheaper to get a Jetstar flight in the Friday Frenzy and pay for extra baggage, or it might just be cheaper, easier and more convenient to follow through with a Qantas flight. After all, Qantas are reasonably priced for the level of service that they provide. As with most domestic flights, you’ll only need to get there 1 hour earlier. Bonus.The whole reason for this short section is to let you know (if you don’t already) that you won’t be needing to take your passport with you. If you’re heading on a hike in the outback or wherever, the last thing you want to do is take your passport only to lose it somewhere and have all sorts of problems when you finally have to leave.Once you’re in Australia and your visa time is ticking down, you won’t need to use it for transport unless your route takes you outside of Australia. If you’re flying from a domestic terminal, the same applies.Essentially, because you’re already IN Australia, it would be pointless to try and stop you getting into Australia without a visa. So just head over to the domestic flight terminal, board your plane and go enjoy your backpacking in another part of the country. Simple!Just as a side note though. If you’re planning on picking up a didgeridoo or a boomerang, make sure you check with your flight operator. Not all airlines will permit you to take these things on board, so it’s better to check in advance than to find yourself shelling out for alternative delivery. There’s little point covering all of them, you can probably gauge how long your flight will take from this list. And yeah, I didn’t cover flying to Sunshine and various other airports, but still.From what I’ve seen, it usually works cheaper to take a connecting flight to and from Melbourne or Sydney. As an example, when I needed to get to Melbourne from Brisbane, it worked out a fair bit cheaper to fly Brisbane to Sydney and then Sydney to Melbourne. Funnily enough, this is also the flight that I got my Qantas upgrade on (woo upgrades! ).Now you might be wondering why these flight times don’t quite add up to your predicted arrival, which brings me on to the next points. Australia operates from 3 time zones, usually. It gets more complicated when you start putting the clocks forward and back because the lovely guys in Queensland choose to not pay any attention to daylight saving time. Something about the cows body clocks being upset for milking, I heard, no idea if there’s any truth in that. 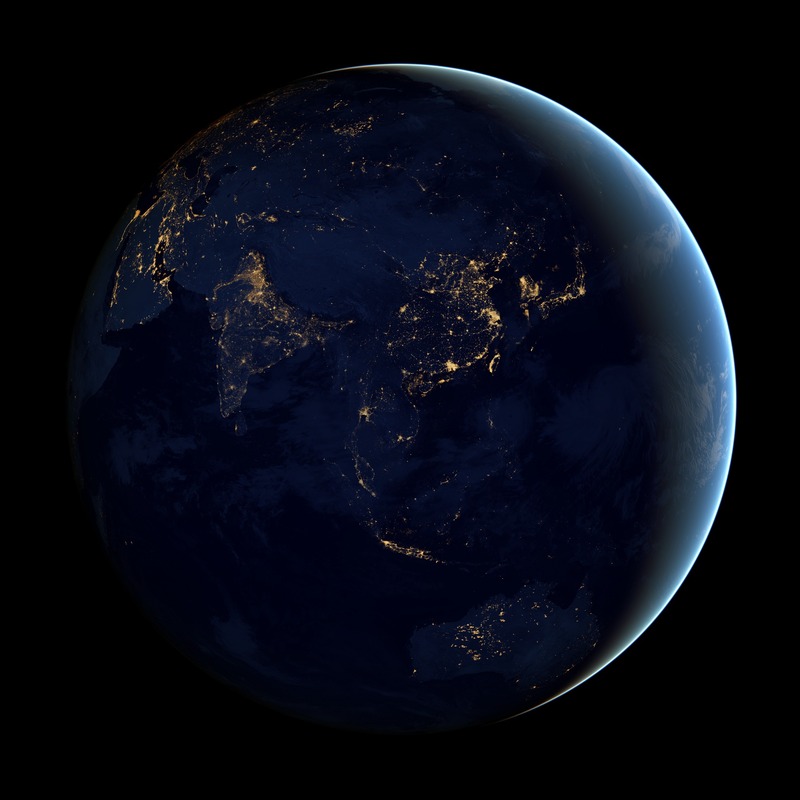 The rest of Australia, so Victoria, New South Wales, Tasmania, Queensland and the Capital Territory are all GMT +10. There becomes a difference in timezone as I mentioned before, when DST comes into effect Queensland ends up with a hours difference to Melbourne, Sydney and the rest of South Eastern Australia.To concludeMy recommendation would be to fly with Jetstar, and travel light. If you have a place that you can make your base of operations, perhaps with family, a friend, or a family friend, then do so. You’ll be able to carry less and have a lot more fun on the road.Make sure you plan and account for time zone changes, though I’m sure you will, and don’t go cow pushing in Queensland, they take their livestock seriously enough to change time for them so you’ll probably get into a lot of trouble.Got anything to add? Share it in the comments section and help a fellow traveller out. If you’re looking for more of the same then you can always subscribe, that way when my finished masterpiece is unveiled you’ll be the first to know!